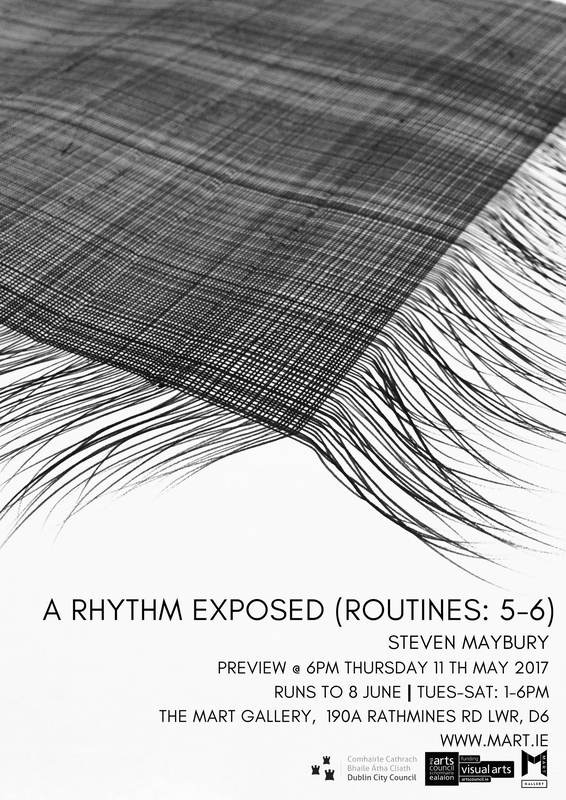 Artist Steven Maybury returns with a new exhibition, entitled A Rhythm Exposed (Routines: 5-6), which is due to open this coming Thursday in The MART Gallery, Rathmines. 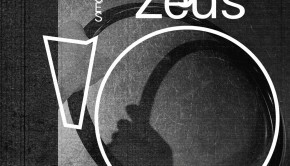 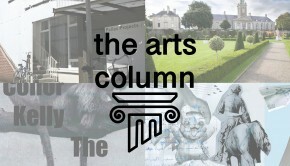 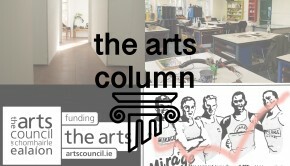 While the series is a continuation of thoughts previously explore in his 2016 shows, Anicca (The Library Project, Dublin) and Dukka (Platform Arts, Belfast), this new work sees Maybury embracing new materials and approaches, all while further exploring the Buddhist Doctrines of existence and impermanence discussed in those exhibitions. 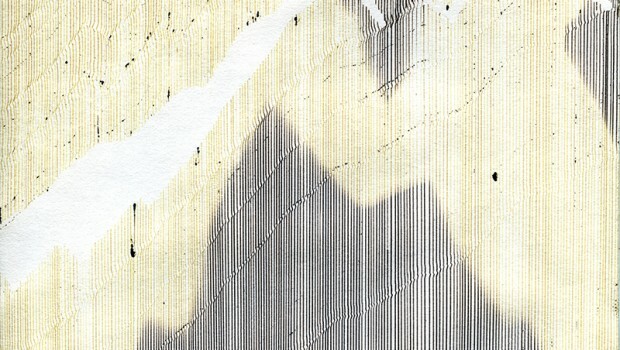 Drawing is still a key language for the artist’s output, with the exhibition set to examine and challenge the processes of archiving and presentation. 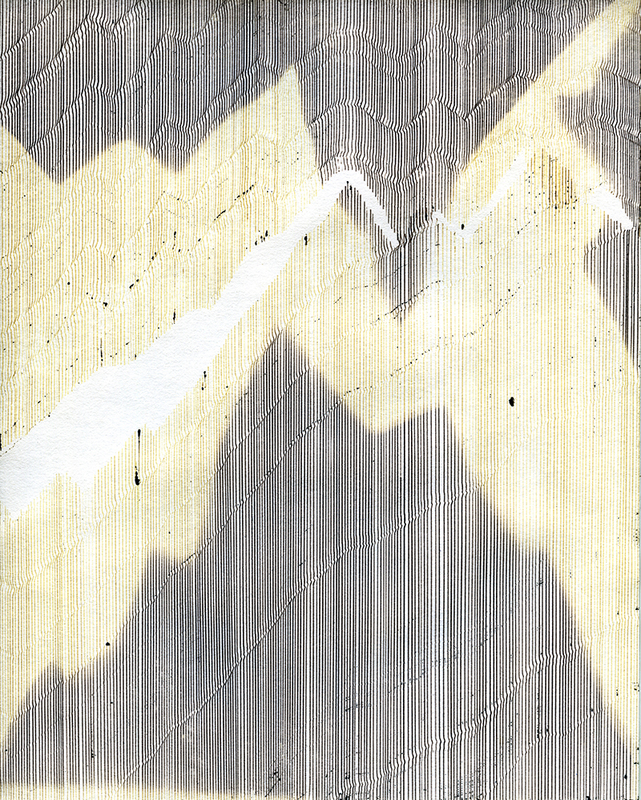 We chatted to Maybury last summer prior to his departure on a journey from London to Mongolia, a trip that has no doubt influence and inspired the work in A Rhythm Exposed (Routines: 5-6) – you can read that discussion here. 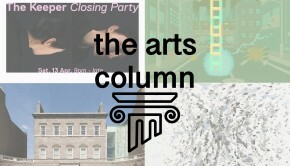 The shows opens at 6pm this Thursday and is due to run until June 8th, with full gallery details available here.